Lock in a great price for Hôtel du Chamois – rated 8.7 by recent guests! 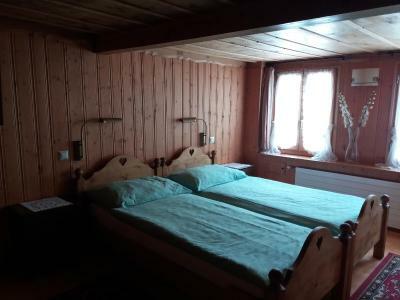 this was a very comfortable place to stay, nice rooms and friendly staff. The atmosphere and staff were excellent. The hazelnut ice-cream was amazing. 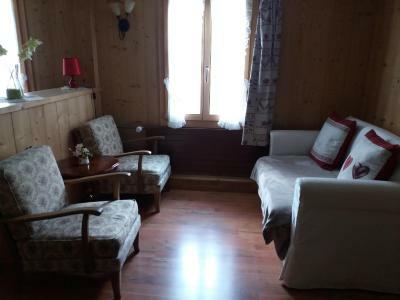 A warm, rustic chalet close to several points of interest, but as of itself is located in a small hamlet. 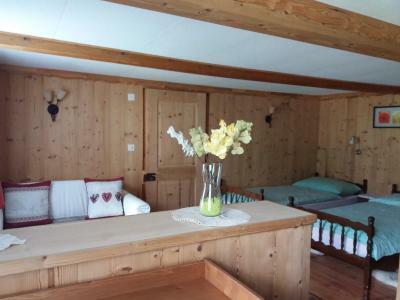 Very cosy with several spaces to tuck away and enjoy some time with your family/self. Very warm, open and friendly staff, was an absolute pleasure to stay. Extremely friendly owners and staff. Comfortable and relaxed place to stay. 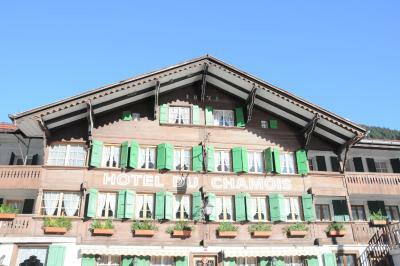 We stayed at Hotel Chamois while running the Via Alpina trail. 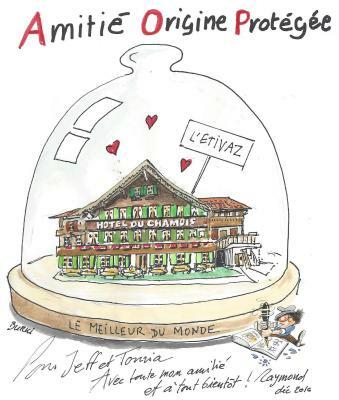 There is not much, if anything else, in L'Etivaz, aside from cows, cheese and cheese making facilities. 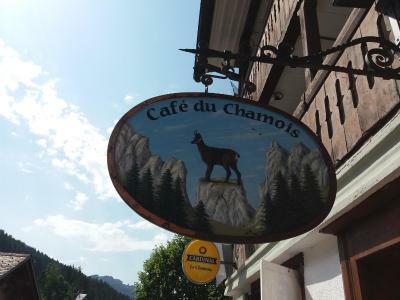 The food at Chamois restaurant was well above average for such a remote location and the owners' friendliness, flexibility and hospitality made the stay very enjoyable. Nice place for a stop over. 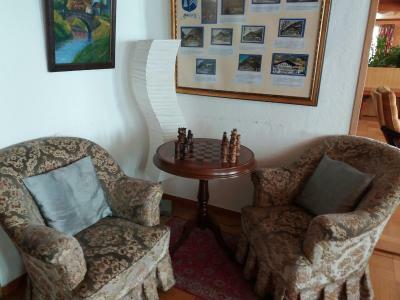 Very friendly hotelier. Very good Fondu. Lovely old building. 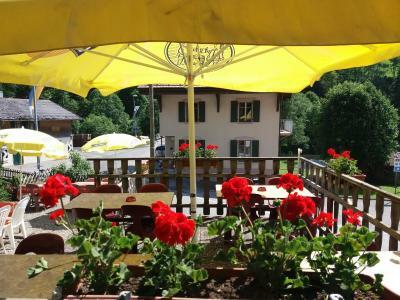 Excellent location when walking Swiss Alpine 1. 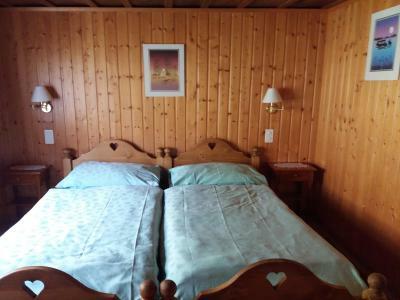 Avevamo cercato un albergo semplicemente per dormirci due notti. Mentre in verità abbiamo trovato un posto davvero accogliente e tipico. Un vero gioiellino Etivaz. 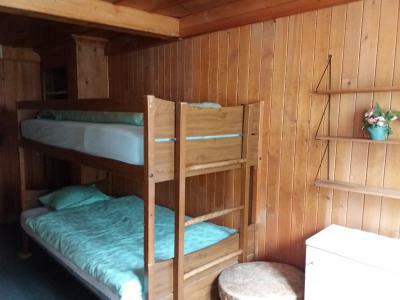 Albergo e cucina di quarta generazione. Camera spaziosa e molto accogliente (petali forma cuore sul letto). Colazione ricca, tipica, fresca e curata. 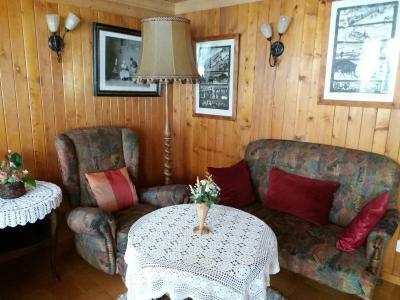 Posteggio comodo e disponibile in faccia all'albergo. 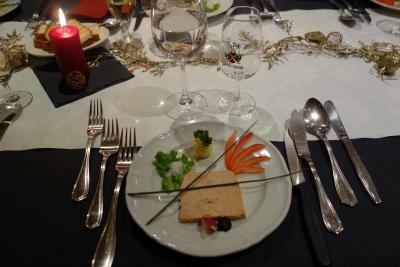 Ma la sorpresa più grande è stata la cena: super ottima e servizio molto curato. Consigliamo vivamente il dessert di famiglia: meringa fatta in casa gigante, con gelato alle nocciole e una panna doppia Etivaz senza eguali. Grazie mille per averci fatto passare un rilassante soggiorno tra la neve. L'accueil très chaleureux, la tranquillité des lieux. 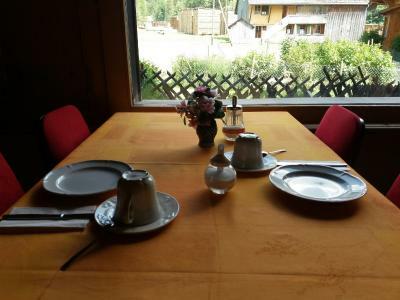 Hôtel du Chamois This rating is a reflection of how the property compares to the industry standard when it comes to price, facilities and services available. It's based on a self-evaluation by the property. Use this rating to help choose your stay! 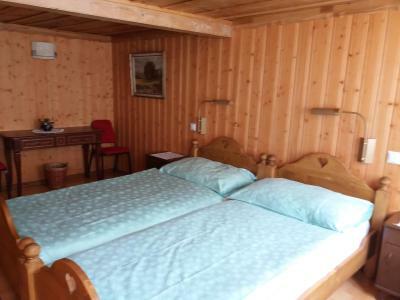 Set in a wooden chalet from 1871, Hôtel du Chamois offers rustically furbished rooms in the center L'Etivaz, a 10-minute drive from Les Mosses ski resort. Free parking and free Wi-Fi are provided. 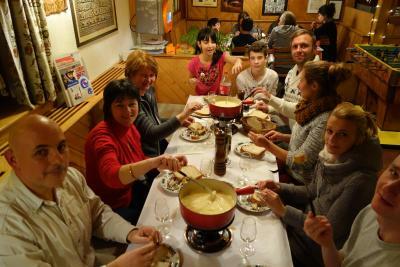 The restaurant serves traditional dishes made from local ingredients, like fresh fish, meat and cheeses. 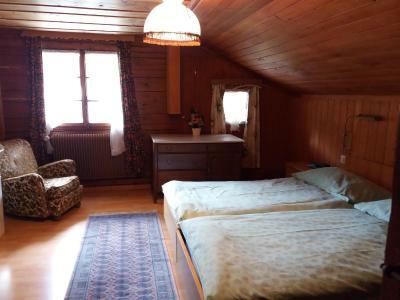 This property also has one of the top-rated locations in L'Etivaz! Guests are happier about it compared to other properties in the area. 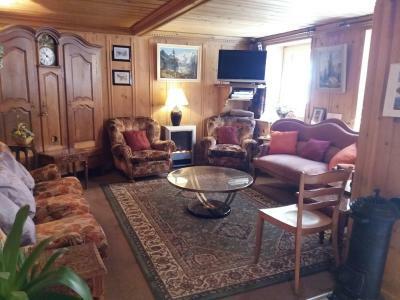 This property is also rated for the best value in L'Etivaz! Guests are getting more for their money when compared to other properties in this city. 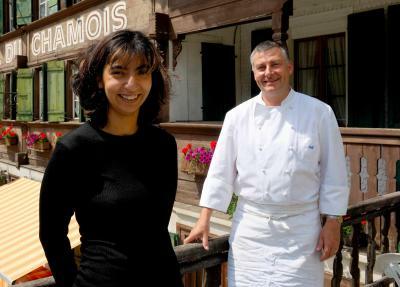 When would you like to stay at Hôtel du Chamois? 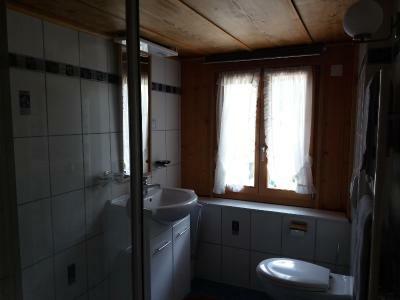 Simple furnished double room with a private bathroom. 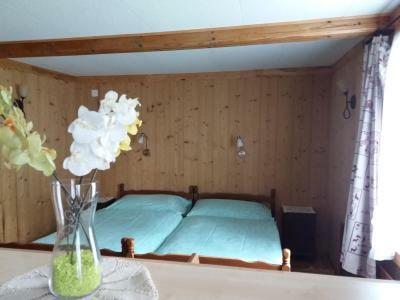 This quadruple room has a sofa. 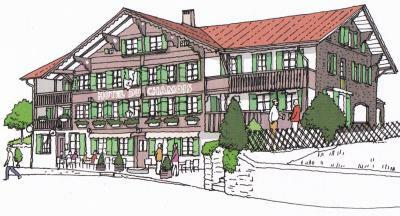 House Rules Hôtel du Chamois takes special requests – add in the next step! 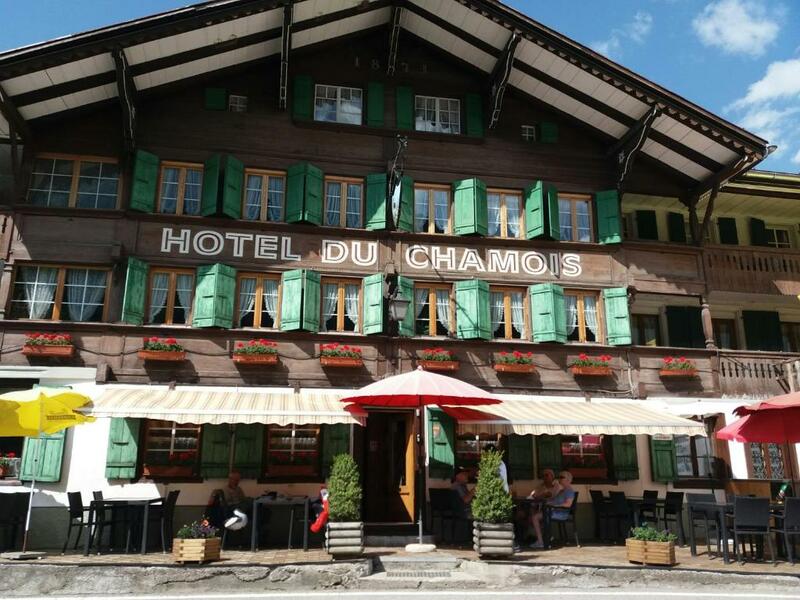 Hôtel du Chamois accepts these cards and reserves the right to temporarily hold an amount prior to arrival. 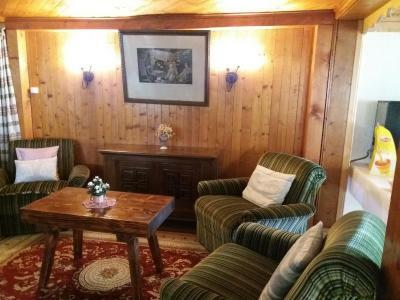 Delightful hotel with superb food. the coffee was not as good as at some other hotels. 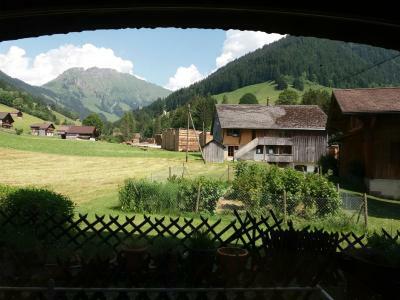 Just the flies, but this seems to come with the territory (the cows specifically) everywhere in Switzerland.